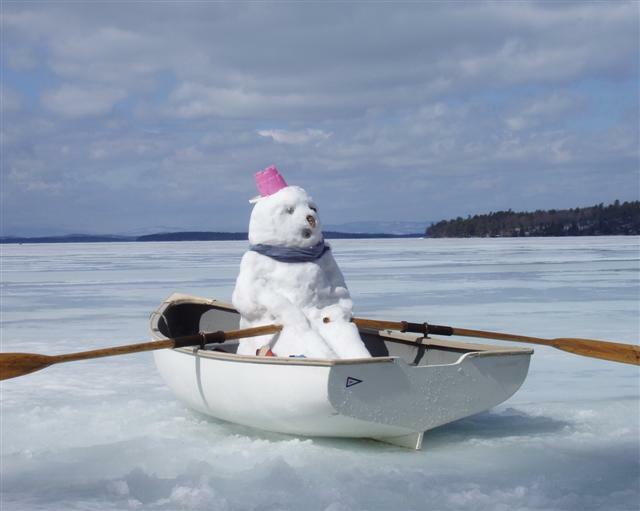 Talking with various boat yards, dealers and marina’s in the Northern US and Canada spring is not quite here, although spring officially arrived March 20th. Many are postponing boat launches, boat detailing and preparation given the continued bad weather. Given it is almost here though, we did want to touch on an ideal product for prepping boats prior to launching them this year. The product is Marine Shine & Shield. 1). Hydrophobic – Once applied the surface becomes Hydrophobic so things such as lake scum, salt, fish blood, bird droppings etc. to not stick, but simply wash off. 2). Easy application – Simply spray on to a clean surface and lightly buff with a microfiber cloth. 3). Gloss and Shine – Like wax this will enhance the gloss and shine on your boat and will last 6-8 months. Unlike wax, it will not evaporate in the hot sun. Note – Most waxes will evaporate when the surface temperature hits 110 degrees Fahrenheit. Not hard to achieve on a summer day even in northern states or Canada. 4). Inexpensive – A 16 ounces bottle is sufficient product to do up to a 30 foot boat hull and topside and retails for only $29.95 USD. “About one year ago, I obtained a bottle of Glidecoat Shine & Shield. I parked the bottle along with other cleaning supplies and polishes until I was ready to prep our boat for summer 2016. I decided to try the Glidecoat. We don’t do comparative testing, but the results of your product over the past year have been so good, that I thought I should send you an unsolicited testimonial. With Spring here officially we want everyone one to try this awesome product so for dealers we are offering a Buy One Get One promo at the regular dealer price of $19.47 (you get 2 bottles). Maximum purchase 12 bottles, plus 12 free. Click here to take advantage of this limited time offer!